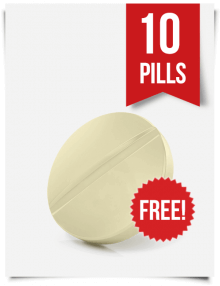 Today’s pharmacy market offers myriad antidepressants. What is amitriptyline, what are its advantages, what may it be used for besides depression, and why has it deserved the FDA’s black-box warnings? A comprehensive information will help you to make the right choice. Today’s pharmacy market offers myriad antidepressants. What is amitriptyline, what are its advantages, what may it be used for besides depression, and why has it deserved the FDA’s black-box warnings? A comprehensive information will help you to make the right choice. Amitriptyline, known in the USA under the brand names Elavil and Endep, is a prescription medication that relieves depression and pain. 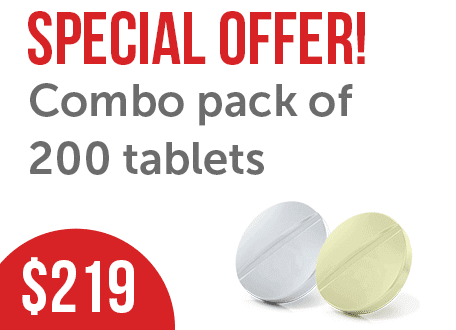 How to Use Amitriptyline HCL? Can Amitriptyline Be Used for Insomnia? It is the most frequently prescribed antidepressant that has held the leading position for many years. It has numerous off-label uses, but it was never a favorite among psychiatrists, primarily because its adverse effects are higher than that of most antidepressants. But its non-psychiatric uses are a salvage for those who have depression plus pain. 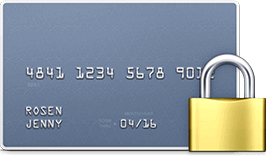 Read on and find out all its features. Amitriptyline belongs to the tricyclic antidepressant (TCA) drug family, which are mainly used to treat anxiety and depressive states. Low dosages of amitriptyline are often prescribed as an analgesic remedy for rheumatic illnesses or chronic pain. The drug was certified by the Food and Drug Administration (FDA) in 1961 for the treatment of depression. However, off-label treatment of amitriptyline for headaches, insomnia, neuralgia, painful syndromes, attention deficit hyperactivity disorder (ADHD), and eating disorders showed high effectiveness and increased its popularity. Tricyclic antidepressants act on nerve cells in the brain. Pain regulation and the increase of unpleasant senses are caused by the chemical changes in the central nervous system (CNS). The aim of amitriptyline is to rebalance the chemicals in the spinal cord and brain, relieve myalgia, and improve sleep. Since pain is often caused by anxiety and depression, amitriptyline is used to treat both conditions except severe cases. damage of the peripheral nerves (peripheral neuropathy). Amitriptyline is a prescription drug that is long acting and contraindicated in certain patient populations. It causes adverse reactions and interacts with other medical preparations. 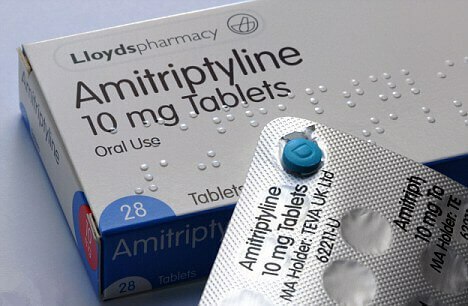 Amitriptyline is not addictive but may cause withdrawal symptoms. Before starting the treatment course, a medical consultation is required. 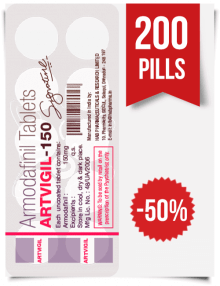 Amitriptyline is available in tablets, syrups, and solutions for injections (long-term use of this form is discouraged). 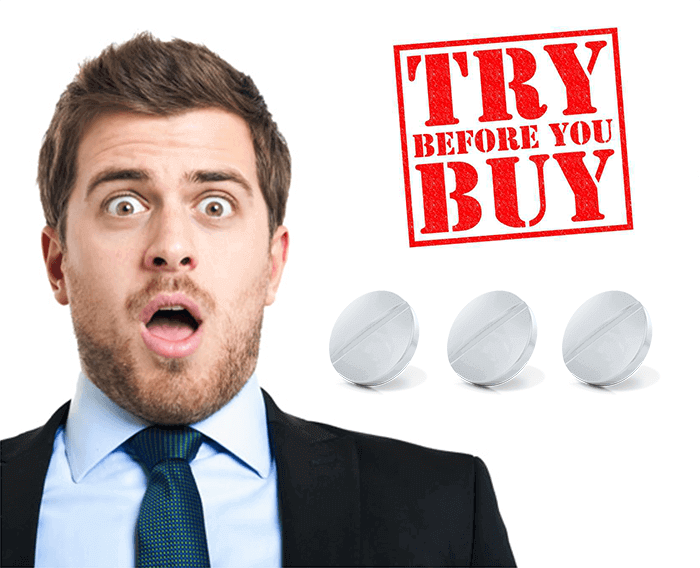 In the USA, amitriptyline is available as a generic drug, but not as a brand name. Its generic name is amitriptyline hydrochloride (HCL). The table below represents the amitriptyline brand names and the countries of sale. Amitriptyline with different brand names varies in color, size, and shape but these features do not affect the effectiveness of the preparation. Take the medicine strictly according to the treatment scheme prescribed by a personal physician, usually amitriptyline is taken once a day at bedtime. In case you have any questions, contact your healthcare provider. In the beginning of the therapy, amitriptyline is used in low doses (10 or 25 mg a day). Further, it may be increased (up to 75 mg) depending on the drug response and its side effects. Doses for treating depression are much higher (150 mg a day or more). 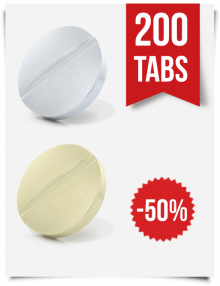 Drink the tablet along with a glass of water regardless of meal time. 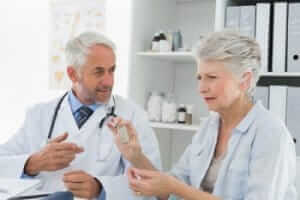 A missed dose should be taken as soon as a patient remembers it. Do not compensate the missed doses, just follow the prescribed scheme. Doubling leads to overdosing and increasing the risk of adverse events. Make an appointment with a personal physician for progress monitoring. In some cases (mainly, in depressive patients), the drug does not promote immediate results. That should not be a reason for rejection the preparation. The effect should be seen within several weeks. If amitriptyline still does not suit, choose other antidepressant with a personal healthcare provider. Since alcohol increases the manifestation of side effects, it’s better to avoid it while a patient is on amitriptyline. Patients whose skin is hypersensitive to sunlight should avoid strong sun rays and solarium. Before taking other medicines, such as strong painkillers, flu remedies, or antihistamines, consult with a personal doctor. Amitriptyline may interact with them and increase the risk of adverse events. Diabetic patients should check blood sugar levels more often because amitriptyline alters glucose rates. If another treatment requires anesthetics (like dental surgery), inform a medical assistant about amitriptyline. Amitriptyline may cause withdrawal symptoms, therefore stopping the preparation should be done gradually. Receive a comprehensive guide to stopping the medicine at medical center individually. The drug package should be stored in a cool, dry place, away from the children, moisture, direct heat, and light. increasing responsiveness to unsuccessful pills. 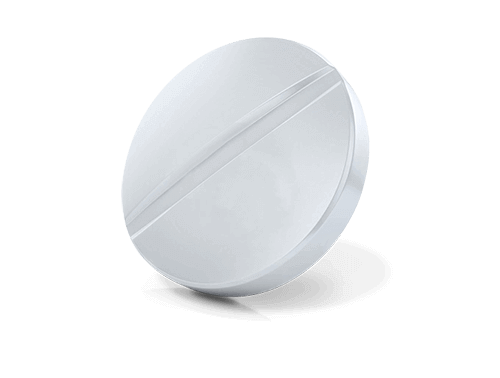 Its antimigraine effect is comparatively independent from its antidepressant action. However, it may be partially useful in patients with mixed migraine, CTTH, insomnia, and depression. 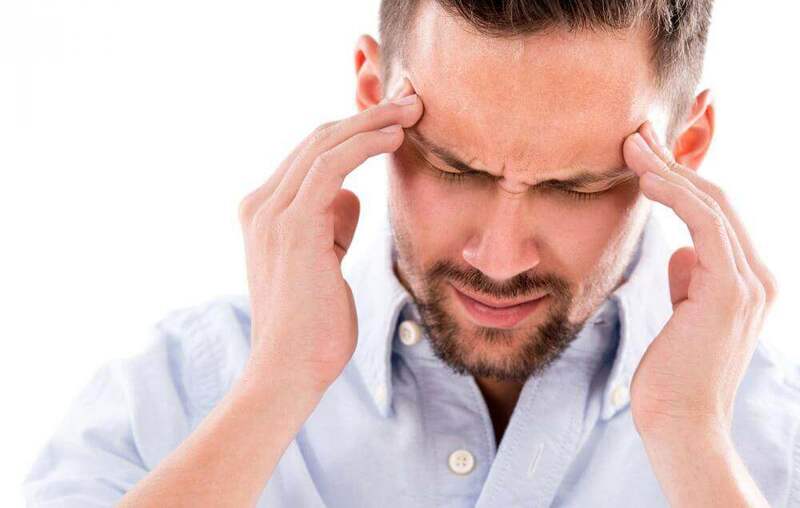 Using amitriptyline for migraines, a patient should remember that it is not authorized for this illness and is only potentially effective for migraines antidepressant. Therefore, it does not relieve acute attacks of migraines, so painkillers or triptans should be used for this purpose. The doses in migraine prevention vary from 10 mg to 100 mg, and the prophylaxis should be started from the lowest one. After a while, it may be increased every week or two by 10 mg. To achieve the maximum benefit, a patient should take amitriptyline regularly for 1-3 months. Within 4-6 months of usage, medics recommend rejecting the preparation intake to see if its further usage is still appropriate. Clinical trial showed that amitriptyline is more effective than propranolol and dihydroergotamine in the treatment of CTTH. No drug has been approved by the FDA yet for the treatment of CTTH. Amitriptyline is the best studied and widely used medicine in this field to date. Reducing the headache duration and partly elevating chronic headaches, it still cannot entirely eliminate them, unfortunately. Low doses of amitriptyline are prescribed and generally well-tolerated in treating frequent headaches in children. Neuropathic pain is a signal to the brain that is passed by affected nerves. It differs from the usual types of pain due to wounds, burns, pressure, etc. A patient with nerve pain feels burning, needle-shooting, aching, or body buzz sensations. They are triggered by numerous illnesses which become a part of the sufferer’s life and often cause psychological impairments (poor sleep, anxiety, depressive states, etc.). Older people suffer from neuropathic pain most commonly. Since neurogenic pain goes from the nerves, traditional analgesics (paracetamol, codeine, anti-inflammatory drugs) are helpless in this case. Nerve pain is better released by antidepressants, and amitriptyline is often used for this purpose. Throughout the years, amitriptyline has been used for pain as the first-line treatment. Unfortunately, to date there is no supportive data that demonstrates its benefits. Most studies are brief, and relatively old with absent information for either benefit or harm, but a long history and numerous successful treatments show good results. Very likely, amitriptyline is not applicable for neuropathic pain associated with human immunodeficiency virus (HIV) or therapies for malignant tumors. It is cautiously used for neurogenic pain treatment in children. Medics continue to use amitriptyline as a part of the treatment of nerve pain, although the percentage of patients who achieve pain relief is minor. No large studies to prove its effectiveness in specific neuropathic conditions or fibromyalgia are expected. The minus side of many sleeping pills is that they help a patient to fall asleep faster and sleep longer, but they do not enhance the quality of the night’s rest. Although amitriptyline was not tailored to treat sleeplessness, it has been widely used as a sleep aid. Its distinctive feature is a long half-life (12-24 hours) that outperforms many other insomnia preparations. The bioavailability is convenient for those who wake at dawn and cannot return to sleep to the end of the sleep cycle. increases appetite and sweet craving, potential for gaining weight. Medical specialists tend to lean toward the opinion that drugs designed especially for insomnia are safer and show better effect in insomnia treatment. Amitriptyline is especially good for the treatment of anxiety and agitated depressive states because it has the most powerful sedative effect among TCAs and significantly improves mood. Surely, tranquilizers are not the best way to treat anxiety, but appropriate use of them enhances the therapeutic effect and relieves pain during the treatment. Amitriptyline significantly improves the neurotransmitters levels of serotonin and norepinephrine which further enhance the endorphins. All these neurotransmitters respond for a comfortable and happy feeling. Patients who use amitriptyline for anxiety treatment should remember that the drug does provide a calming effect, but its response requires weeks or months. Its sedative effect also affects productivity and attention abilities, and may cause drowsiness and vertigo during the day. The dosages used for treatment anxiety disorders are 26-75 mg a day, which may be raised up to 200 mg-300 mg. This medicine is not an anxiety panacea, but only an antidepressant that helps to relieve the patient’s symptoms and shorten the therapy course. Amitriptyline uses are not limited to human medicine and have spread to veterinary, too. Veterinarians often prescribe it to treat anxious conditions in cats and dogs. Since animals need much less of the drug than humans, pet owners should consult with a specialist regarding the doses. Even in the absence of depressive disorders, amitriptyline is being used for the treatment of insomnia. Nevertheless, there is inadequate data to judge the relative safety and efficacy of amitriptyline for the management of insomnia. Its sleep-promoting effect has been well-established at higher doses and in patients with affective disorders. Generally, there are three main concerns about the safety of amitriptyline: daytime sedation, cardiac safety, and safety for the elderly. Although the use of low-dose sedative drugs in insomnia is a common practice, they all have potentially remarkable adverse reactions, raising concerns about the risk-benefit ratio. The use of low-dose amitriptyline for the management of insomnia is gaining in popularity, as pointed out by the National Institutes of Health, and the wisdom of this use awaits further data on dose-related safety and efficacy. are a senior with risk of falls. Amitriptyline is forbidden for children under 12 years of age. Overdosing is dangerous for a person’s health. Before starting the amitriptyline course, read attentively the contraindications, warnings, and interactions. Recreational use of drugs or drug withdrawal increases the risk of having a seizure. Stopping amitriptyline should be done gradually to reject withdrawal symptoms. Amitriptyline highly interacts with numerous medicines. Look at the table below. The list of drugs is represented for information only and does not include all the drugs that amitriptyline interworks with. Contact your private physician regarding each particular medicine. Smoking and ethanol usage during amitriptyline therapy is not recommended. Amitriptyline has received the most serious warning from the FDA because it causes suicidal thoughts and behavior, especially in young people aged under 24.
a patient is nervous, irritable, restlessness, aggressive, or hyperactive. Such conditions are especially frequent in the first stage of therapy or after changing the dose. Amitriptyline is not recommended for pregnant or nursing women. Amitriptyline causes mild, moderate, or severe side effects. Any health change is a signal to consult with a doctor. Severe adverse reactions are life-threatening and require urgent medical help. 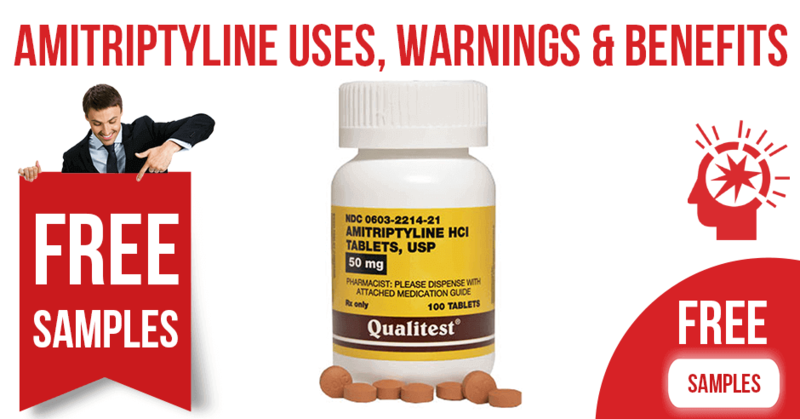 A patient should avoid driving or operating dangerous equipment before checking the side effects of amitriptyline. serves as an alpha-adrenergic blocker. Its prolonged activity requires only once a day consumption. The flexible schedule of intake allows the correction of the consumption time for each individual. Usually it should be taken before bedtime, especially if a patient suffers from poor night sleep due to painful sensations. In rare cases, amitriptyline causes insomnia; if this happens, the drug should be taken before noon. The total number of people who experience amitriptyline adverse reactions varies from 5% to 15%. The most frequent symptoms are vertigo, sleep mood, thirst, and stomach disorders. They are usually harmless and go away as soon as a patient adapts to the new preparation. One fourth of people feel significant pain relief with amitriptyline which is actually a perfect result in the treatment of painful conditions. The amitriptyline becomes a powerful pain reliever which allows a person to live a normal life. Some people stop taking amitriptyline because they experience severe adverse events but feel no relief. Since amitriptyline is widely used for other than depression treatments, the alternatives should be chosen from among drugs of direct action for each disorder particularly. Amitriptyline should be used after a medical prescription only if the benefits of its intake outweigh the risks. Other alternatives should be taken into account, too. 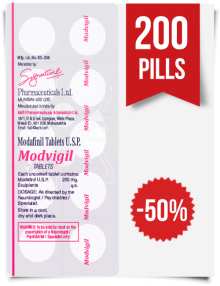 Provigil (Modafinil) has powerful mood-enhancing features. Certified by the FDA for serious sleep related disorders and narcolepsy, it successfully helps in treating shift work sleep disorders and obstructive sleep apnea. A growing number of off-label prescriptions allows for its use in the treatment of anxiety and depressive states. Many users report that Modafinil in small dosages eliminates anxious feelings, improves focusing and motivation, and promotes sociability. 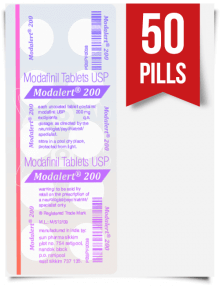 Taking Modafinil in professional environments provides mental energy, a sharper brain, and helps to remain relaxed and eliminate most headache symptoms. Side effects are generally light and harmless. Nuvigil (Armodafinil) is another smart drug. Similar to Modafinil, Armodafinil increases energy levels, improves concentration, and enhances overall mental performance. Approved by the FDA in 2007 for the treatment of excessive daytime fatigue, it is successfully used in the treatment of insomnia and correcting shift orders, and it is potentially helpful for the therapy of depressive states, ADHD, and schizophrenia. A powerful energy boost is provided with minimal risk of adverse reactions that other drugs may cause. A natural sense of being awake enables a person to stay more focused and productive. 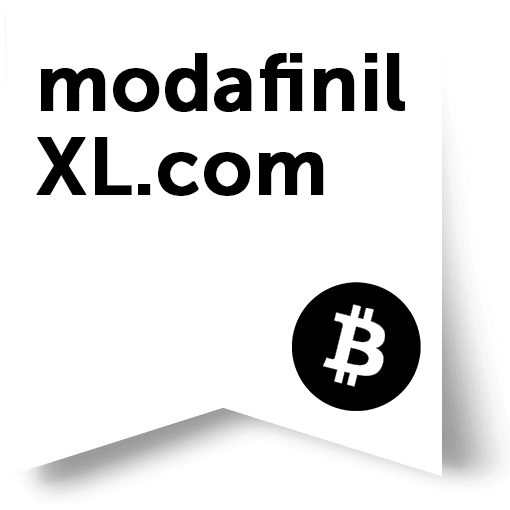 To know more about these drugs and other nootropics, visit our online pharmacy ModafinilXL. You need no prescription to purchase the drugs. Our consultants are always ready to help. Our quick shipments will not keep you waiting. A happy life without pain is real and within reach!